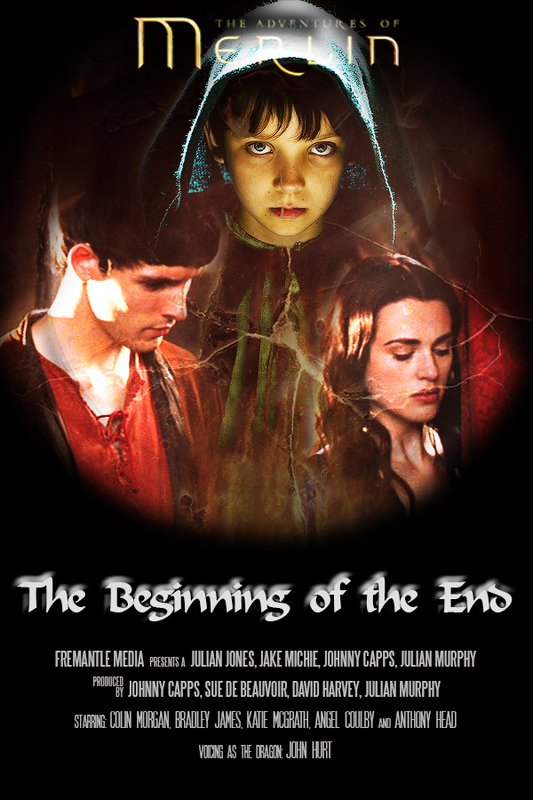 When Merlin decides to help a magical young fugitive, he finds an unlikely ally in Morgana. The pair are desperate to smuggle the boy back to his own kind, but this becomes increasingly difficult, as the hunt for his whereabouts increases with every minute. Their task takes a dangerous turn when Uther declares that anyone hiding the child will be executed. With their lives now on the line, can they sneak the boy out of the castle without being caught? And perhaps more importantly, just who is the mysterious child, and how does he know so much about Merlin?